ROCHESTER HILLS, MI, 11/7/16 – The era of the driverless car is here. Companies from all over the world are bringing vehicles with increased safety to the marketplace through the use of compelling technology. The combination of advanced sensors, computers and algorithms constantly monitoring and controlling cars will result in fewer vehicle accidents and deaths. Test vehicles are required to develop this technology, with the current test fleets being dominated by three car brands: Ford, Lincoln and Lexus. Dataspeed Inc. is a company founded in 2008 by Paul Fleck, President and CEO, specializing in autonomous vehicles and mobile robotics. “Our passion is mobile robotics. With our technology, driverless cars effectively become mobile robots,” says Fleck, “We recognized years ago that the industry needed a cost-effective, reliable and safe development vehicle. 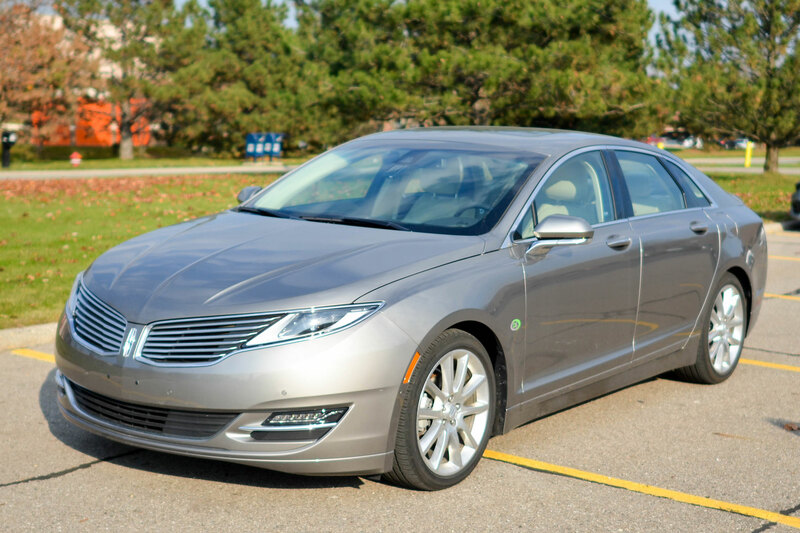 The Lincoln MKZ was the best choice for this vehicle.” A development program was started that leveraged Dataspeed’s vast knowledge of complex electronic systems required for these vehicles. Their electronic hardware, software, mechanical and algorithm engineers were tasked with creating an ‘ADAS kit’ that could easily be installed in a stock Lincoln MKZ Hybrid, enabling full by-wire control of the throttle, brake, steering and shift systems. The Dataspeed team rapidly innovated this kit and prepared it production for early 2016, where it was introduced at an industry event on driverless cars late last year. “Companies are now able to shave months off their development schedule,” said Fleck, “They no longer have to devote internal resources to create their own by-wire solution for a vehicle; we created it for them.” Metro Detroit Tier 1 suppliers including Denso, Autoliv and Dura rapidly incorporated use of this platform, each purchasing multiple vehicles for development. Expanding outside of Metro Detroit posed a challenge for Dataspeed, so they strengthened their relationship with their distribution partner AutonomouStuff and tasked them with marketing and distributing this kit. “AutonomouStuff was the natural choice to market our product,” said Paul McCown EVP & CFO, “They are the industry leader for providing products and services for autonomy.” With that, a close working relationship and strong partnership was developed between the two companies, focused on ensuring that customers get a safe, quality test vehicle as quickly as possible. To date, there are over 50 Lincoln MKZ’s being used for driverless car research in the US alone. “The Lincoln MKZ is a great test vehicle, and our customers are very happy with its capability,” says McCown. “We are introducing a kit for the Fusion and Mondeo Hybrids in 2017, which will enable us to support customers that don’t have access to the Lincoln MKZ, mostly in Europe and Asia”. Founded in 2008, Dataspeed develops autonomous vehicles, as well as mobile collaborative robots for research and industrial use. At the cutting edge of technological development, Dataspeed is helping to create a new world by making mobile easier. Learn more at www.dataspeedinc.com.